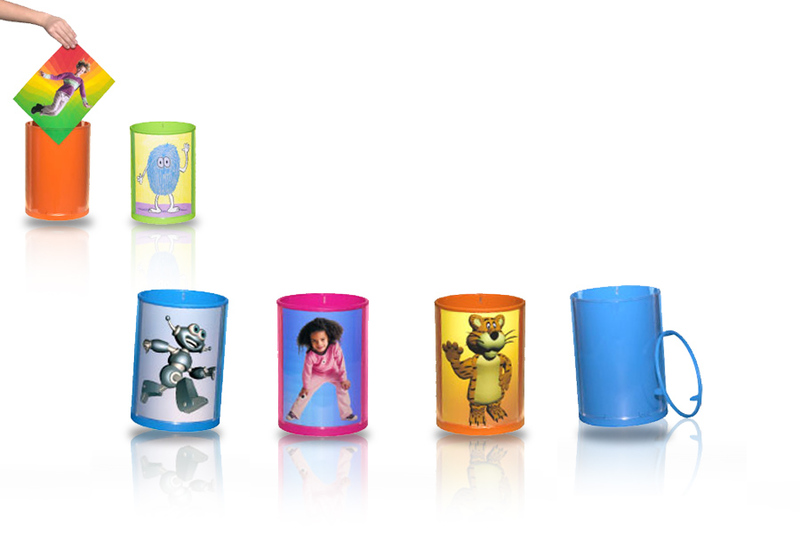 Vertex was approached once again by Ideaon LLC to help with the industrial design of a children’s wastebasket. We also had to solve an engineering challenge of building a modular part, designed to create a double wall effect on the product. 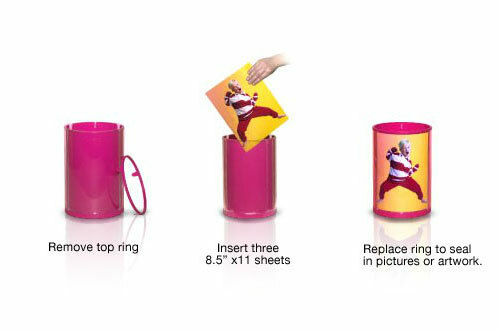 This wastebasket displays artwork on the outside of the container by the simple insertion of an 8.5" by 11" magazine clipping or child’s drawing. 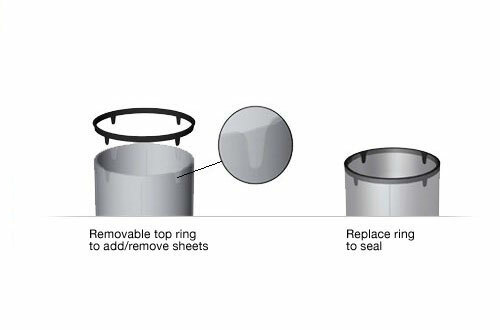 We engineered an all-injection molded three-part unit which is easy to wash and keep clean. Children will be able to change the picture easily.